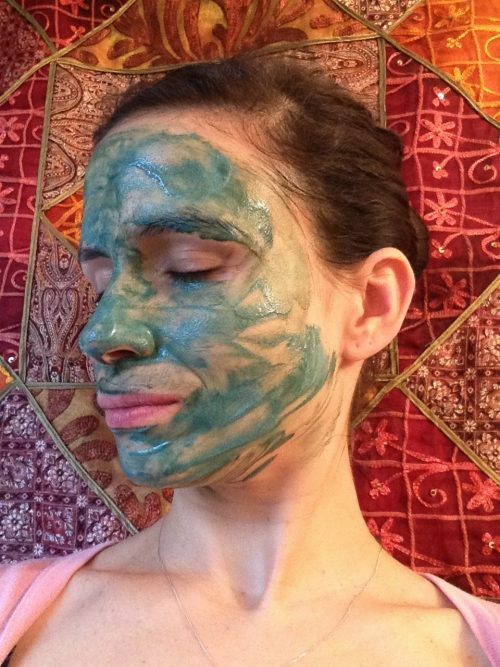 Give your skin some love with a Spirulina Face Mask! Spirulina is a blue/green algae extremely high in antioxidants thereby reducing skin cell damage. It is a superfood, is 65% protein, high in iron, trace elements, B Vits, zinc, calcium and amino acids, and is often taken orally as a food supplement. Try this face mask to: boost your complexion and tone your skin! Mix together, apply to cleansed skin, leave for 15 minutes, remove with warm water.